Call (847) 952-8400 to speak with a plastic machining expert now! EPP is ISO Certified, which guarantees total process documentation, effective monitoring processes, and continuous improvement. 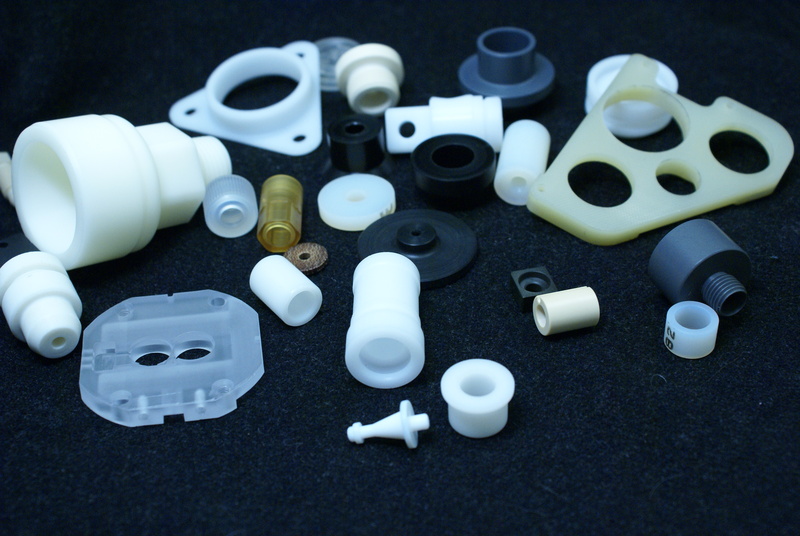 Do you have a plastics machining project that you need delivered with your exact specifications?